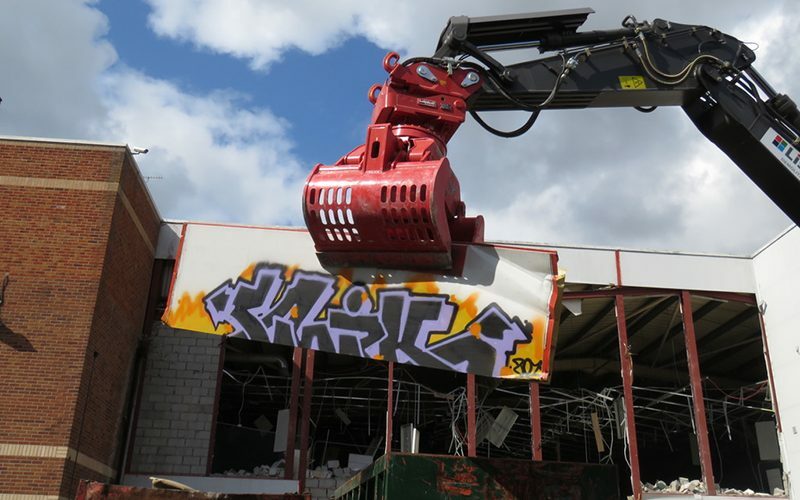 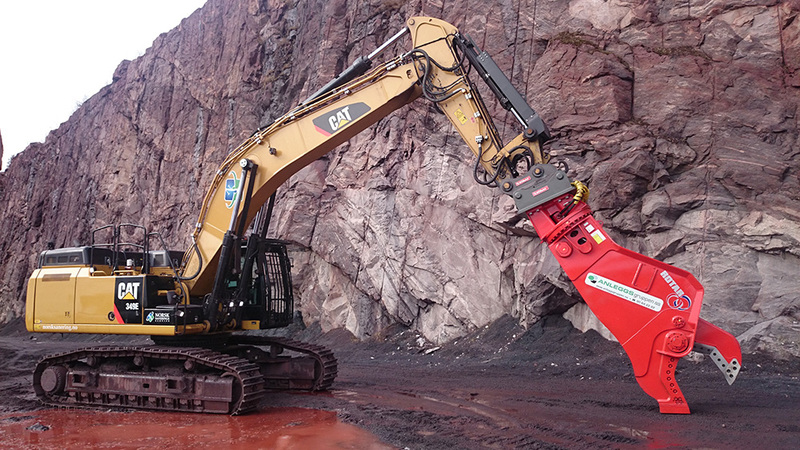 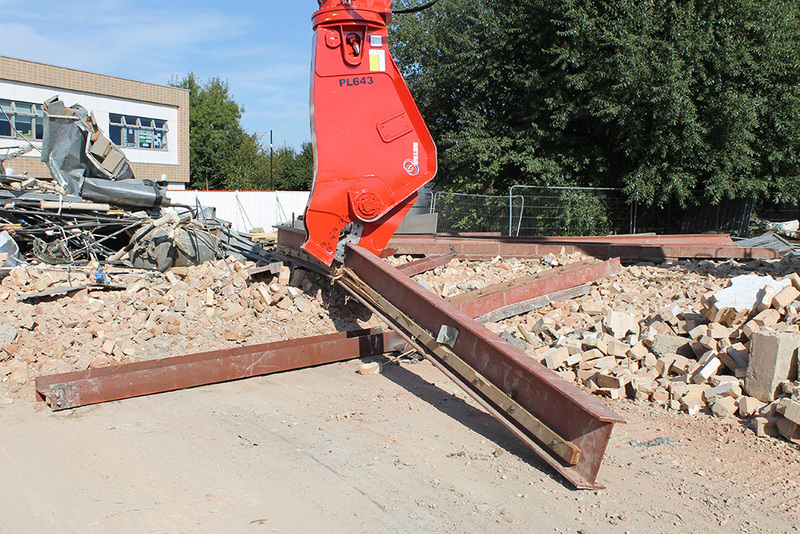 Rotar Scrap Shears have enormous cutting power and rapid cycle times guaranteeing incredible productivity. 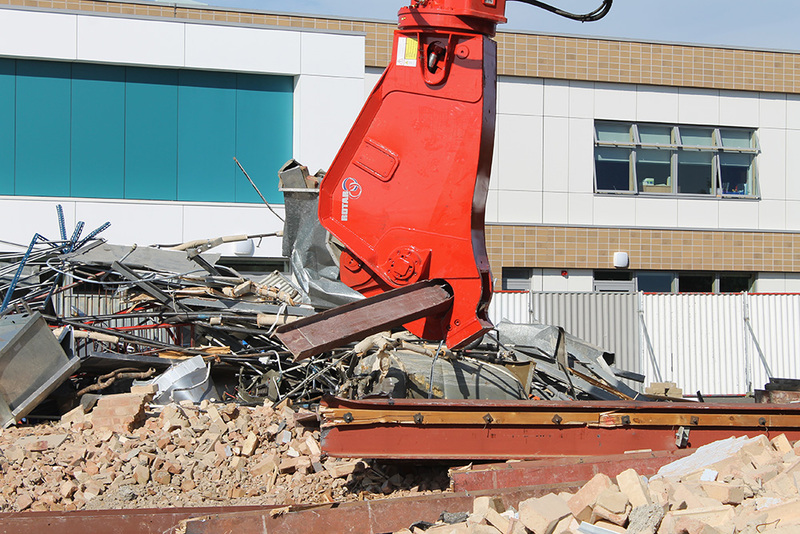 The RSS series will cut tonnes of steel in the blink of an eye! 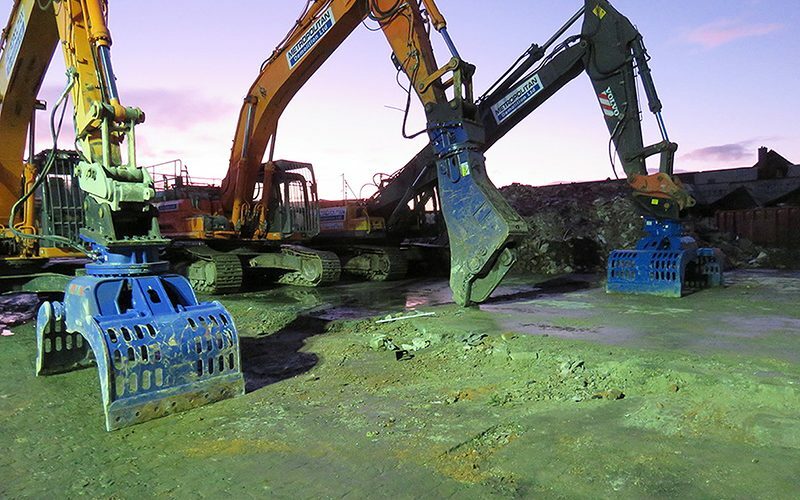 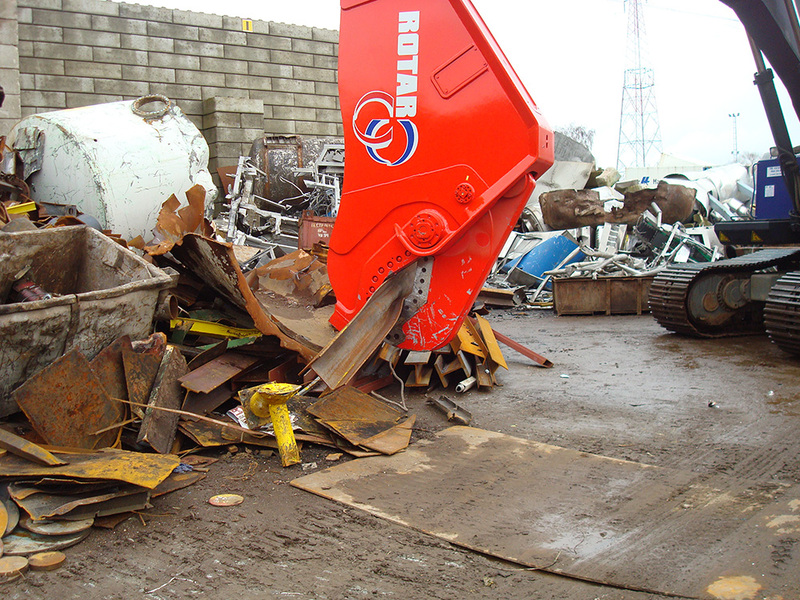 We offer Rotar Scrap Shears to either hire or buy UK wide. 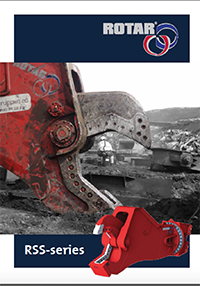 Our expert team will help you choose the right scrap shear for your requirements.